Nothing soothes the soul like a good mani-pedi. Between choosing the perfect color to admiring the finished product (and taking a few obligatory snaps of it), getting a fresh coat of polish on your digits is arguably the quickest and easiest way to treat yourself. But regardless of whether you opt to go to a professional salon or choose the DIY route, the whole experience can be ruined if your pretty new nails chip just a few days later. The good news? There's a cure for that, and it's called the trusty topcoat. The problem is, choosing just one perfect topcoat can be a bit daunting—there are so many on the market, so how are you supposed to choose the best? To get to the bottom of things, we called upon our friends at Rank & Style to give us the lowdown on the best topcoats out there, so we can all protect our precious polish with super-glossy, long-wear shine. Keep scrolling to see which products made the cut. 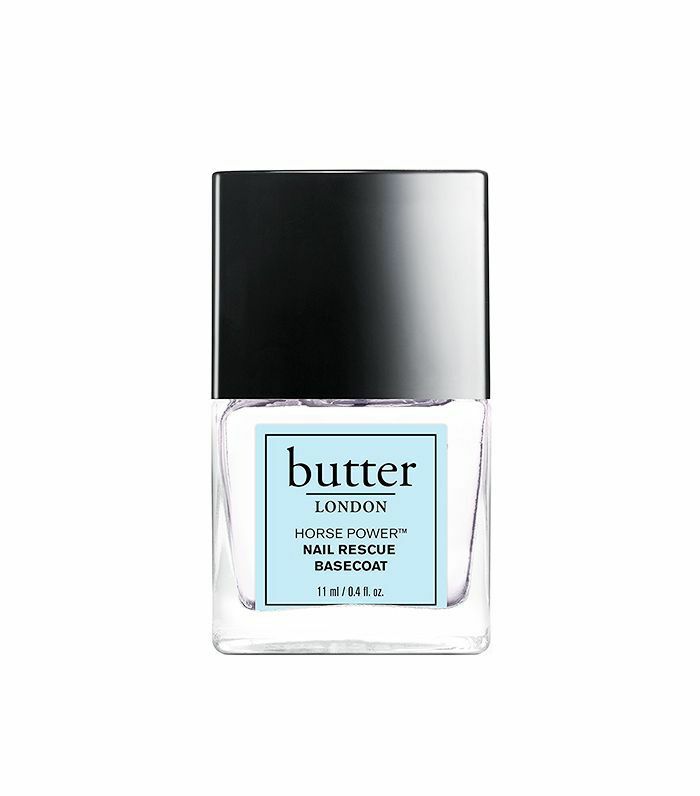 This polish from Butter London features a cocktail of strengthening and nourishing ingredients to help nails grow strong and healthy. Biotin, horsetail extract, vitamin B, and calcium all work together to revitalize nails while sealing in color and providing shine for days. 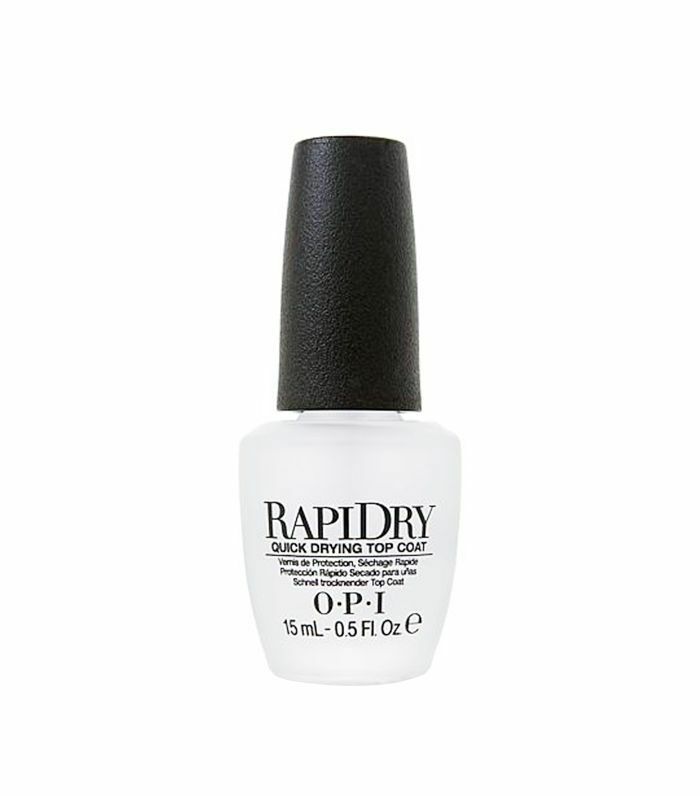 Rank & Style loves this topcoat and says that it's "great for those with thin or fragile nails." A no-nonsense topcoat from one of the biggest names in the nail industry, OPI, provides extreme protection from chips or peeling. The best part is that it dries super fast, so you can get on with your day. We're not surprised that this product has a nearly perfect rating at Ulta. Essie's topcoat boasts a glossy and chip-resistant finish that steps up to the challenge when it comes to protecting nails from everyday wear-and-tear. The quick-drying formula is perfect for refreshing a mani or pedi throughout the week. 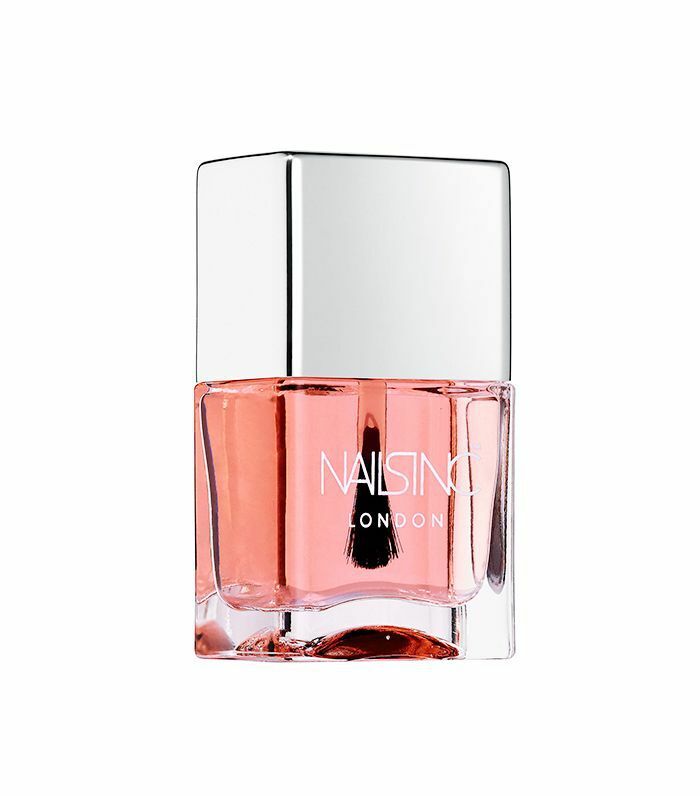 Rank & Style reports that nails "will be touchably dry in just 45 seconds" with this topcoat from Nails Inc. Though it may sound too good to be true, the product has over 450 positive reviews on Sephora to back up the claim. It's a perfect product for anyone trying to replicate a salon-worthy finish at home thanks to its supremely glossy finish. And here it is, the number one pick. 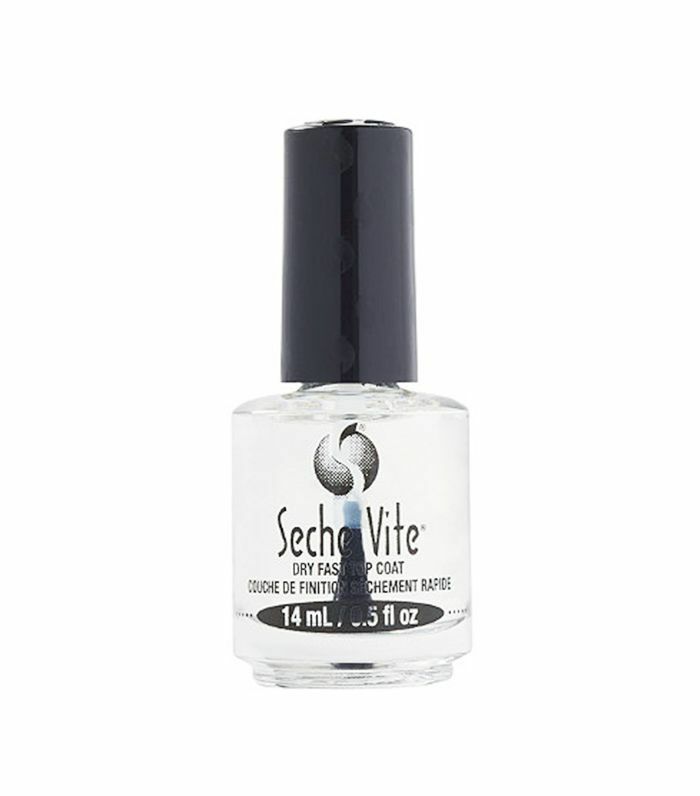 This do-it-all product from Seche Vite prevents polish from chipping and fading in just one smooth, easy-to-apply coat. It's extremely long-lasting and dries in record timing, so it's no wonder that it scored the top spot in the roundup. If that isn't enough, Rank & Style even shared this pro tip: "This polish is made to be applied over wet nail polish." We're excited to try out this revolutionary topcoat—especially because it's the most affordable one on the list. One user reports: "I have used this top coat for years and always get asked if I have gel nails! It makes my nails super shiny and smooths out any imperfections in my polish color. My polish also lasts a long time with this." Click over to Rank & Style to see the other five products that made this list, and don't miss the site's roundups of the 10 best nail polishes of 2017 and the 10 best light-pink nail polishes on the internet!